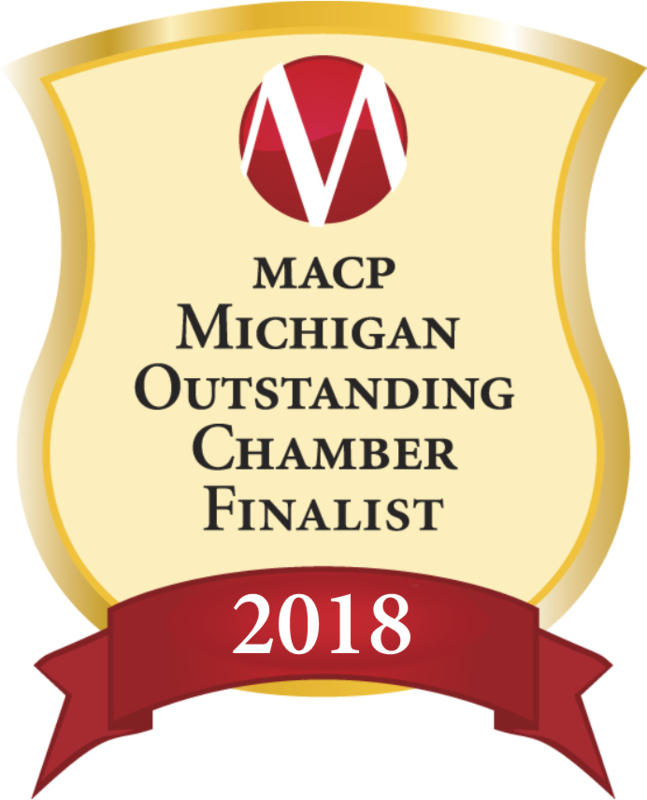 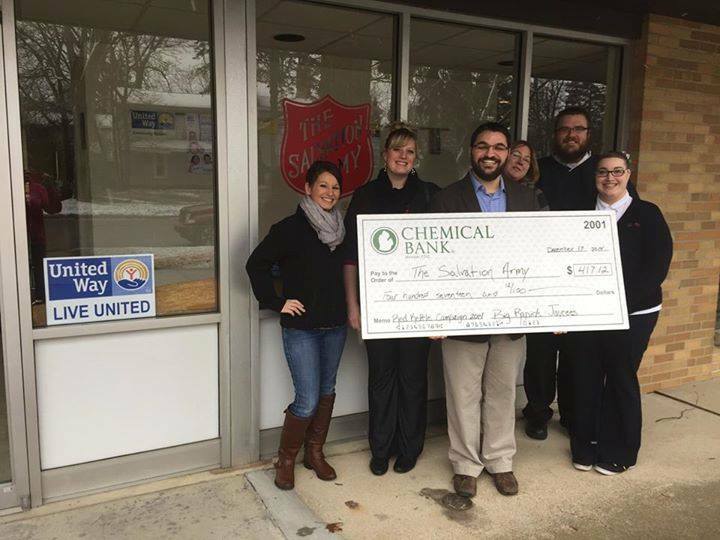 The Junior Chamber of Commerce (the Jaycees) is one of the most active young adults’ organizations, offering the best opportunities for volunteerism, community service, and leadership training to professional men and women. 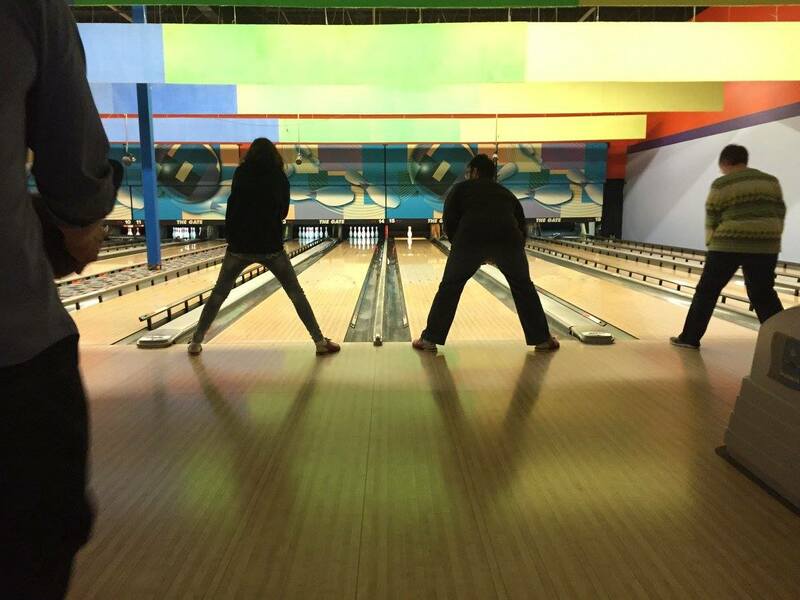 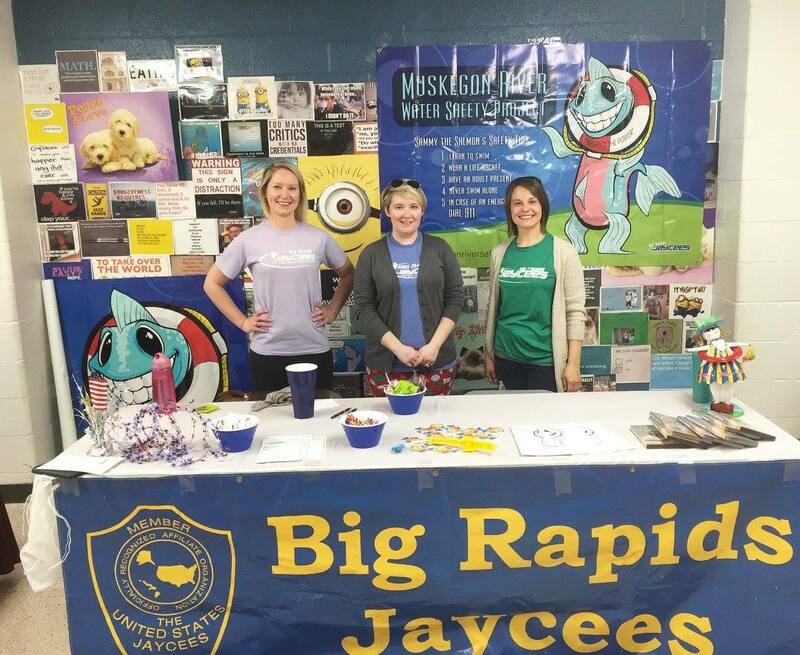 The Jaycees give young people the tools they need to build the bridges of success for themselves in the areas of business development, management skills, individual training, community service, and international connections. 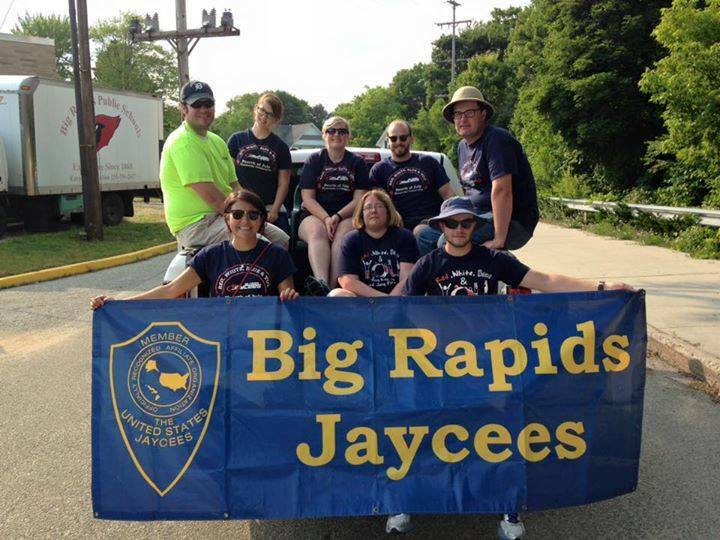 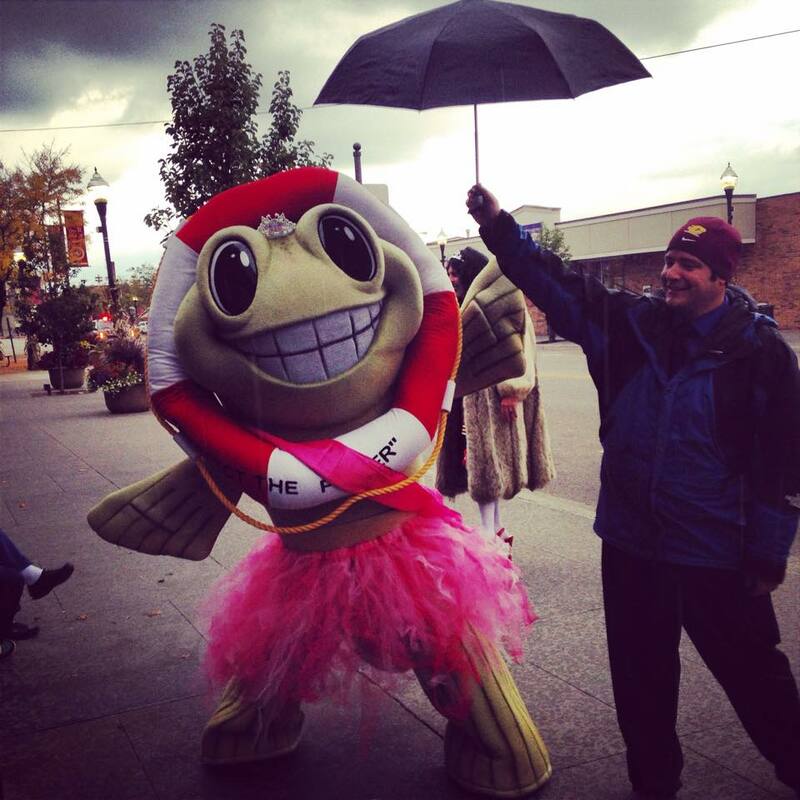 The Big Rapids Jaycees have been a part of this community since 1954. 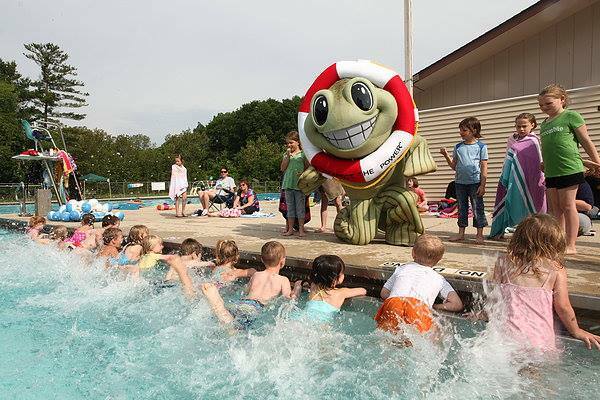 Young people between the ages of 21 and 40, from all walks of life, have discovered the unique benefits our organization has to offer. 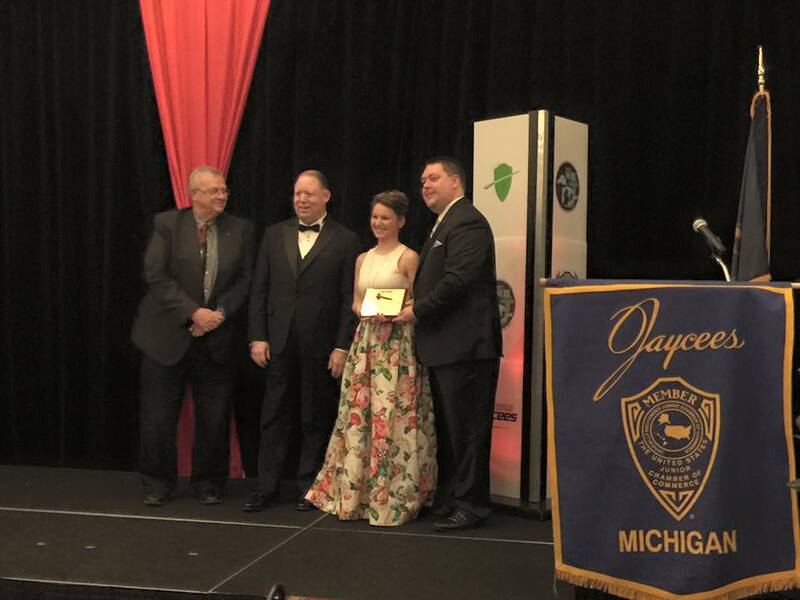 For information on how you can be a part of this exciting organization, visit them online at brjaycees.com, or on Facebook at facebook.com/brjaycees.